These additional credits, which are combined with the final score obtained in the examination, may be granted to PASSING CANDIDATES at the time of the establishment of the eligible list. Candidates are permitted a minimum period of 60 days from the last filing date to submit veterans credits forms for a particular examination. These forms will be accepted until such time as the eligible list is established. It is the responsibility of the candidate to ensure that all required forms are filed timely. For more information about exams, applications and other employment information, click here. For additional information, you can also visit the Human Resources Home page. As a military veteran, you receive priority service at the NY State Department of Labor. Feel free to contact any of the dedicated veteran’s representatives listed below to assist you in your search for employment. NYS Department of Labor / Rochester Works! Monday through Friday 8:30 a.m. - 4:30 p.m. 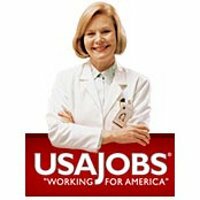 This site contains information for job seeking veterans, veterans currently employed by the Federal Government, and Federal human resources specialists. This site will assist individuals when determining a veteran's special rights and privileges for Federal civil service employment. The links below contain the most recent information and developments regarding Veterans employment. 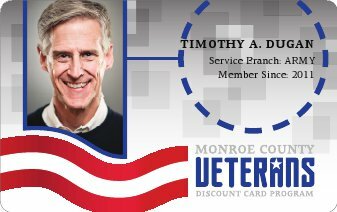 VBC offers opportunities to network with veteran owned/operated businesses in the local community. 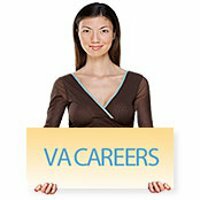 In addition, this website has a job board specifically targeting veteran job-seekers. View employment opportunities at the Canadaigua VA Medical Center via USA Jobs. VetJobs is designed for transitioning military, National Guard, Reserve Component Members and veterans that have separated over the last several decades. 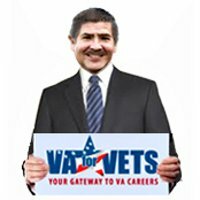 VetJobs is a leading source for candidates with security clearances. Hire A Hero is the premier online job board and community of choice for those who have served our country. Hire A Hero has helped thousands of veterans and their spouses connect to employers who value their service, work ethic and loyalty to our country. USERRA protects the job rights of individuals who voluntarily or involuntarily leave employment positions to undertake military service or certain types of service in the National Disaster Medical System. G.I. Jobs magazine is the premier publication for those transitioning from military service. It provides education, transition assistance, and job opportunities for military veterans. Recognizing that sacrifices are made by those serving in the Armed Forces, Congress enacted laws to prevent veterans seeking Federal employment from being penalized because of the time spent in the military service. By law, veterans who are disabled or who serve on active duty in the Armed Forces during certain specified time periods or in military campaigns are entitled to preference over non-veterans both in Federal hiring practices and in retention during reductions in force (RIF).